The Village Hall is run as a Charity by a small committee. It does not receive any external support for day to day running so must be managed to ensure its income from hires plus fund raising covers the cost of running the hall. The main costs are cleaning, heating and maintenance. Over recent years a huge effort has been made by the committee to raise funds through grants for capital improvements. 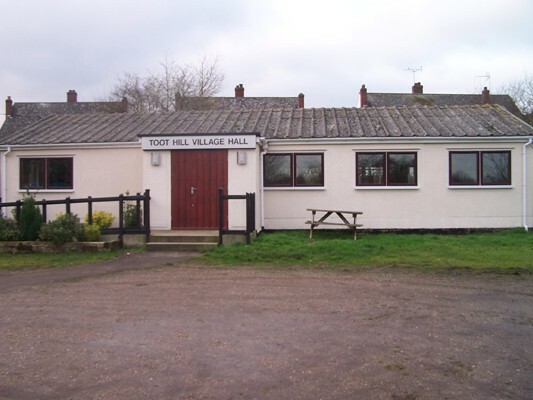 Support from both Epping Forest District and Essex County Councils has provided the funds to replace the kitchen, toilet, windows and floor.The Village Hall has been truly transformed. It is available for hire by individuals and organisations and following the refurbishment we have seen a welcome increase in the number of users. The hall is still dependent on fund raising by your committee, but the shortfall has been greatly reduced. We hope that hires will ultimately cover the costs. This is to be achieved whilst keeping charging rates low.